Take control of your financial future with our tax favored savings account. With four options to choose from, you can prepare for the retirement you want. To establish an IRA, you must be a member of the credit union. for a child’s education expenses. Simply visit your local branch and a Member Service Specialist will assist you in opening your IRA. 1APY=Annual Percentage Yield. APYs accurate as of 4/24/2019. This is a variable rate account. Rates, terms and conditions are subject to change any time after account opening, as determined by the credit union. Fees may reduce earnings. For dividend-bearing accounts, dividends are calculated by the average daily balance method, which applies a periodic rate to the average daily balance in your account for the period. 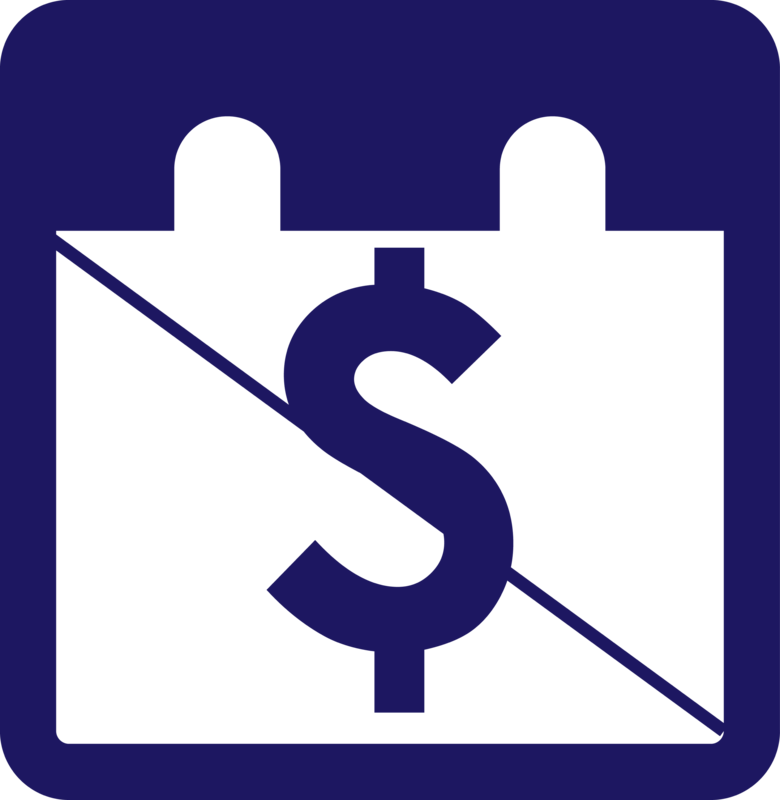 The average daily balance is calculated by adding the balance in the account for each day of the period and dividing that figure by the number of days in the period. You must maintain a minimum balance of $1,000 to obtain the Annual Percentage Yield stated. See All Rates for complete details. 2Terms and conditions for Individual Retirement Accounts are contained in the credit union's Truth in Savings disclosure and agreement as well as the Individual Retirement Account agreement and disclosure statement.